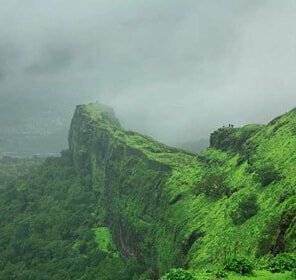 Situated at a height of 2636 feet above the sea level, Matheran is a bewitching hill station, situated on the Western Ghat mountain range in Maharashtra. 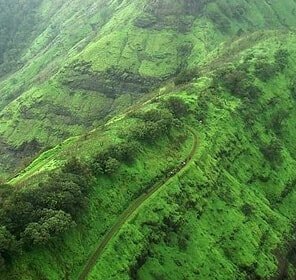 The magnificent hill station boasts of dense green cover, pleasing atmosphere and verdant beauty that allure the tourists from various parts of the world. The hill station is also an empyrean for the adventure junkies as well. Trekking, rock climbing and paragliding are some of the exciting adventure activities that can be enjoyed by the visitors. One of the prominent attractions of Matheran is the toy train that runs slowly providing an unforgettable experience to the tourists. The splendid cliffs offer the panoramic vistas and helps in knocking out all the stress and worry of life. In addition to this, the travelers can also relish the pleasant climate of this hill station, which makes it an excellent place to visit. King George Point provides an amazing view of the gorgeous waterfall that takes shape when the Charlotte Lake overflows. The visitors get once in a lifetime opportunity to reach the mouth of the pristine waterfall and get an enjoyable experience. As the name clearly indicates with the steps resemble like that of a ladder, it is the passage to the stunning Matheran Valley. While climbing the ladder, the tourists are hypnotized by the lush green forests and chilly winds. There is no dearth of accommodation options in this beautiful valley. 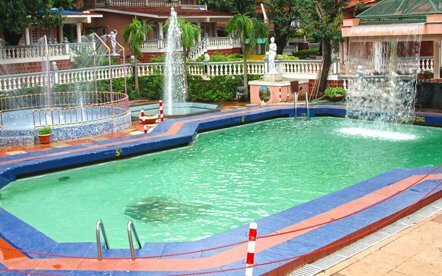 There are several options for the tourist in the form of hotels, guest houses and lodges to spend holidays in Matheran. The hotels provide all the basic amenities so that the visitors do not get any reason to complain. Besides this, the resorts are nestled in an enchanting location that will certainly capture the imagination of the visitors. 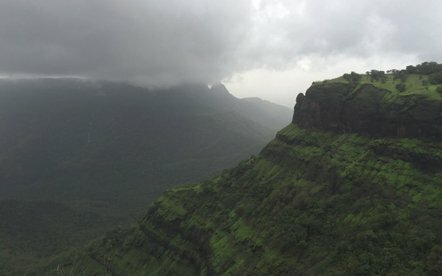 The best time to plan a travel to Matheran is during October to June. 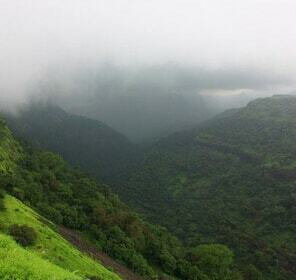 The closest airport to the Matheran hill station is Mumbai, which is just 100 kms away. Mumbai has an excellent connectivity to all the other major parts of India. The nearest railhead is Neral, which is nestled just 21 kms from Matheral. Neral is very well connected to the prominent Indian cities like the Mumbai, Pune and so on. The state transport buses are easily available from Mumbai and Pune. 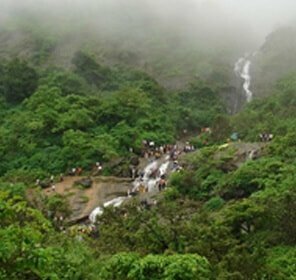 Several tourist deluxe buses can be taken by the visitors from Mumbai and Pune to reach Matheran and enjoy the hill station tour.